ILG’s current art exhibition includes two beautiful landscapes by James Spicer of Brocton, New York. 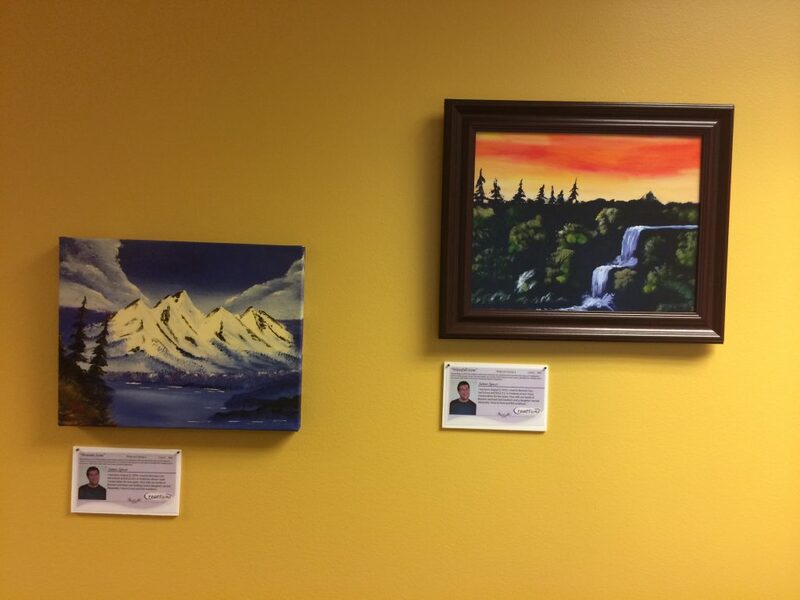 These paintings are examples of the amazing works being created by the individuals with Traumatic Brain Injury at The Resource Center in Chautauqua County, New York. 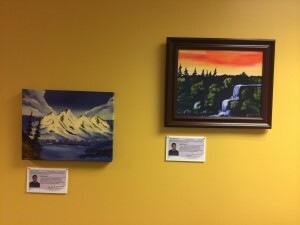 The participants use a variety of techniques in acrylic paint to develop their abilities, and in the process, their level of self-esteem has grown beyond belief.